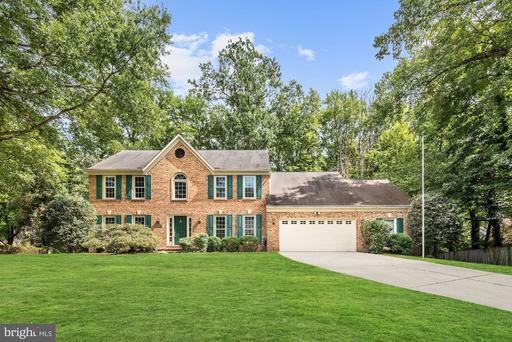 Stunning 3BR/3.5BA home ft gleaming HWF throughout. Sun-drenched formal LR off front door with DR just beyond connected to open kit. fully equipped w/ SS-appli., ample cabinet space, granite counters, 5-burner gas stove, powder rm. Master suite fts. 3 deep custom closets updated en-suite BA w/ heated floors. Upper level attic solves all storage needs! Lower level holds the family room, laundry, and updated 3rd full bath. Rear fenced-in patio is perfect for entertaining or dining al fresco! 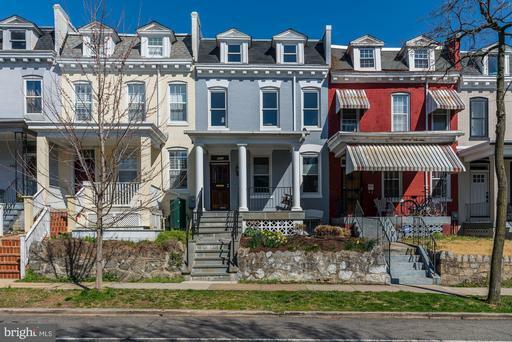 706 L Street SE is a stunning a well renovated home that oozes sophistication featuring gracious 9 ceilings, gleaming hardwood floors, classic molding, and unique details. Spacious living room w/ dining area off kit., fully equipped w/ ss-appli., granite counters, ample cabinet space, gas cooking! 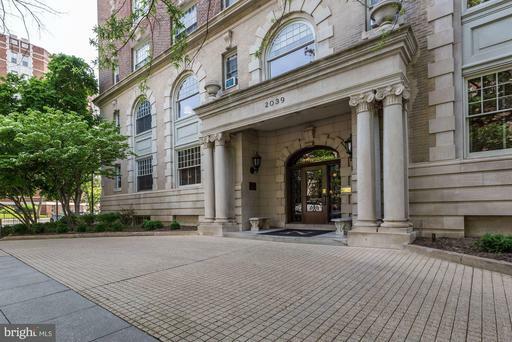 Sun-drenched upper level w/ 2 bedrooms ft. walk-in closet. Lower level offers laundry and second living room. 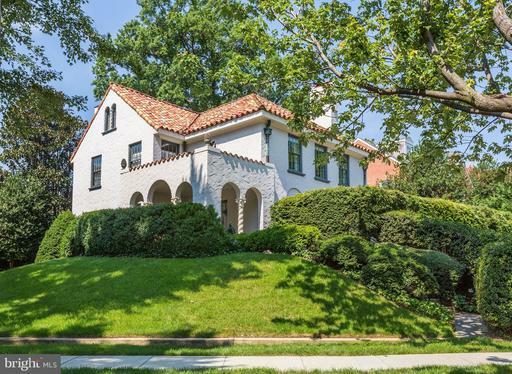 92 walkscore, walkable to metro, shopping, daily errands, fine dining! 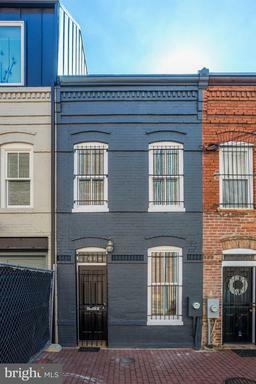 Lofted 1BR/1.5BA home situated off a private alley behind the hustle and bustle of H Street. HWF throughout, built-in bookcases in LR, kit. fts. granite counters, ample cabinet/counter space, under counter lighting, powder room. BR fts. large built-in wardrobe dresser, 11ft. vaulted ceilings, full bath. 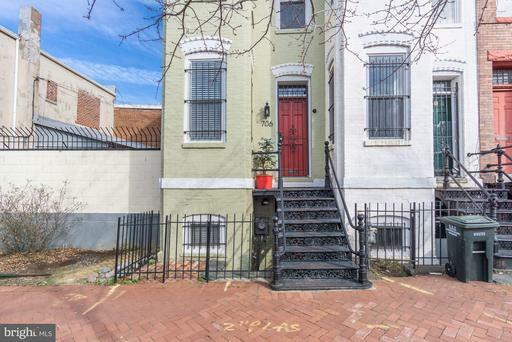 Private rear patio, easy street parking, steps to vibrant H St! 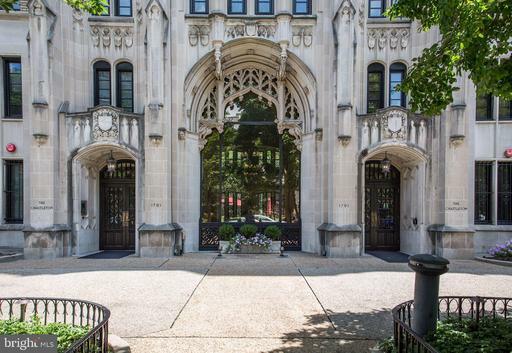 Fabulous Turn-Key 1BR/1BA in a chic IM Pei building. 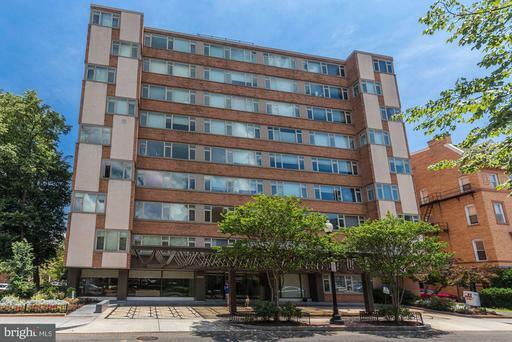 Well renovated, and light filled, move to the vibrant SW Waterfront/Wharf Area. Steps to METRO, Grocery, myriad restaurants, bars, and the WATERFRONT. This is a great opportunity to get into one of DCs greatest locations. Charming studio in one of DCs best addresses, The Chastleton! Flooded with natural eastern light, large closet, granite countertops, SS-appliances, custom tile shower. 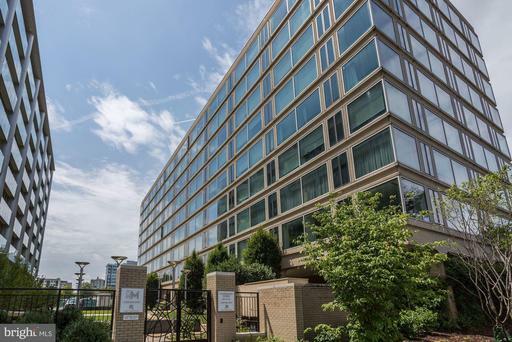 Central A/C, concierge, private rooftop, fitness center, courtyard patio, laundry facilities, walkable to most daily errands, and parking is available for sale! 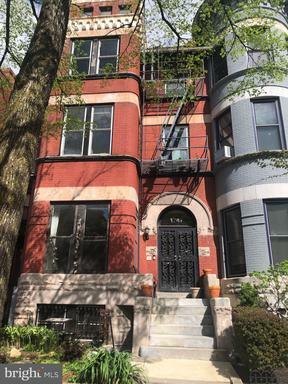 Charming studio in exciting Columbia Heights! 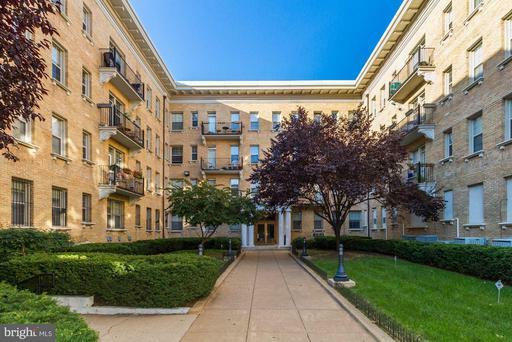 Sun-drenched living area w/ norther light from balcony, gleaming HWF, recessed lighting, ceiling fan, walk-in closet, laundry in unit! Kit. ft. custom tile backsplash, granite countertops, and ample storage space. 97 walkscore meaning most, if not all errands may be accomplished on foot, and the Columbia Heights Metro Station is less than a block away!